The Climate Change Performance Index report has published its results. Morocco ranks second in the world and first on the continent in the fight against global warming. The country has once again moved up one place compared to last year thanks to its many investments in the sector. It is a major first for the Cherifian kingdom, which has been ranked second most successful country in the world in terms of combating global warming. The news was released on December 10, 2018, following the publication of the report by the NGOs Germanwatch, NewClimate Institute and Climate Action Network International. The report is entitled Climate Change Performance Index. Morocco thus gains a place compared to the 2018 edition. The development of renewable energies has clearly contributed to this progress. The report points out that “Morocco has considerably increased the share of renewable energies over the last five years, and has increased the production capacity of these energies.” It has built new wind farms and the Noor solar power plant, which is the largest in the world (this plant will light 120,000 Moroccan households). According to the authors of the report, Morocco is on the right track. The infrastructure in place will enable this North African country to achieve its target of 42% installed renewable energy capacity by 2020 and to seriously consider 52% by 2030. 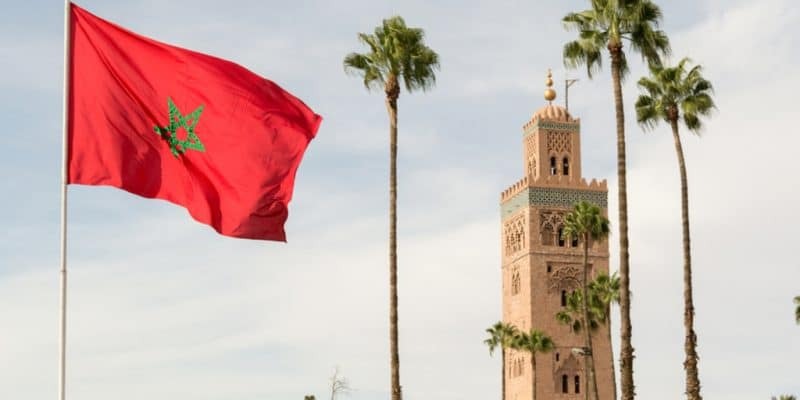 Morocco’s low greenhouse gas emission rate and very ambitious contributions, defined at the national level, have also propelled it to runner-up in this ranking. The gold medal went to Sweden with 76.28 points. The second place is to Morocco (70.48 points) followed by Lithuania (70.47 points). As last year, the first three places remained empty because among the 56 countries evaluated, none is on a clear path towards achieving the objective of limiting global warming to +2°C. Four other African countries were ranked in the top 50. These are Egypt, South Africa and Algeria, which are respectively ranked 24th, 39th and 47th. Four criteria prevailed during this study: energy consumption, the use of renewable energies, greenhouse gas emissions and climate policy. It is based on these criteria that Morocco has been designated as the leader in the fight against global warming in Africa and the Arab world.